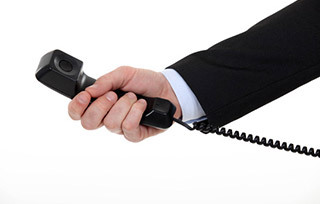 Amundson & Amundson offer a global professional answering service. 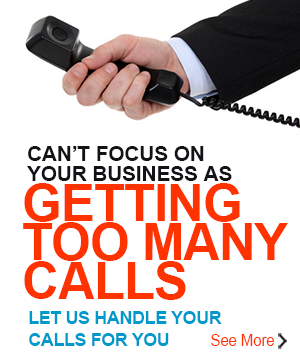 We have over 15 years of experience, and offer telephone, email and internet-based answering services for your business. 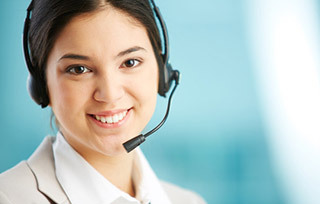 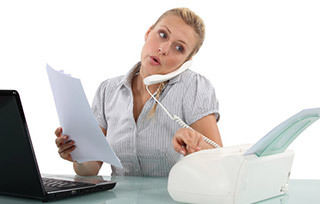 Our answering services are personally tailored to your unique needs, so the transition is flawless – your customers will never know the difference, and you will never lose a call to overloading or after-hours down time!